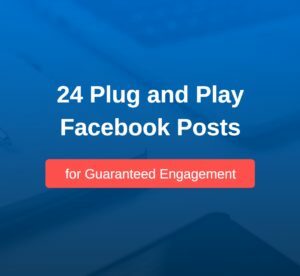 In this post, we’ll share with you some powerful methods for growing your Facebook audience this year. 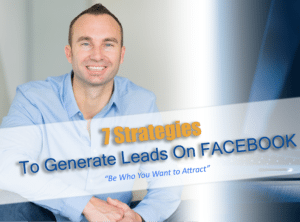 Additionally, we’ll also share some tools that you can use to successfully grow this audience on Facebook. Let’s make it happen. Facebook has 2.2 billion active monthly users. Instagram has 1 billion, LinkedIn has 562 million and Twitter has 336 million active monthly users according to the last of the 2018 updated statistics. What’s interesting is how it’s still difficult for network marketers to tap into these resources. 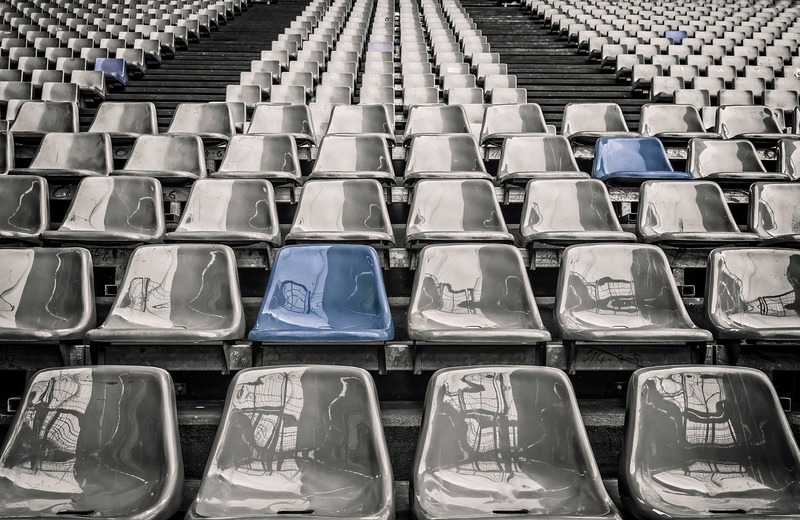 Whether you are using your Facebook personal page or a Business Page to build your audience, these strategies are interchangeable. Please note: We do not recommend a business page for any network marketer who has not attained a steady 10K/month income. This is because we believe there is still so much you can pour into a personal page without adding more to your plate. allow you to get to ‘work’. Knowledge is great, but applied knowledge is POWERFUL. Here’s the deal … these one-post-a-day things are doing you no favors. You absolutely need to be more active on both the posting and engagement side of things. We suggest a minimum of 2 posts per day that offer a great mix of value, business, personal, etc. Additionally, people want to be loved on right? So, schedule the time to show your audience some love. Take time to love, laugh or cry on their posts. Match these ‘quick hits’ with a genuine comment, compliment or suggestion. The more you engage the more they will see your content. It really is that simple. … you need to be constantly evaluating and adjusting it. Say for example you share a great narrative post about your family. It gets a ton of engagement, messages, comments maybe even shares. Do not shy away from delivering that type of post again. Spin your own content to make it fresh, change up the lesson, pose a question, etc. 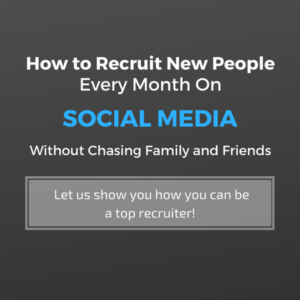 Go through your last 30 days of Facebook posts and audit yourself. Take notes of which posts has the best engagement and make sure this style is in your upcoming content calendar. You would not believe how many Facebook profiles are out there that are incomplete. This doesn’t mean throw in your company name either. We have a great post on Facebook Profiles that we strongly encourage you to check out when you’re done here! 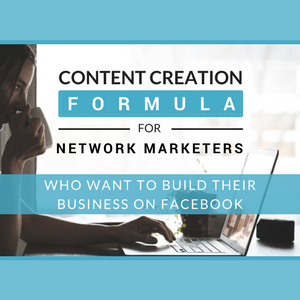 Facebook Groups are one of the strongest ways to build an audience. Take the time to help and get to know other members. Make sure your topic of choice is one you are well versed in and offer value. In fact, admins of Facebook Groups are so thankful when members help them out (staying in alignment with their message of course). People often go to groups to ask questions – take some time to answer them! Additionally, craft some great content to also share in the group. Take the extra few minutes to double check your grammar, spelling and spacing and overdeliver the goods! Your audience wants to feel heard. So, if they comment on your content at the very least shoot them a thank you or even an emoji. This 1/2 a second it takes you can make someone’s day – we promise. Now, remember that not everything requires a response either. There will always be negative people – it’s just the way it is. These however, are the comments you can let be or delete and block the commenter. Know the difference between a healthy debate and a waste of time. … what happens when you are out be it at an event or casual conversation at your favorite coffee shop – do we just leave those people out to pasture? No! Of course not – add them to your Facebook (with permission). Let them know business cards are old school but connect online instead. Or, consider adding your Facebook profile link to your email signature, comment on blogs, forums etc. where you can connect using your Facebook profile. Think outside of the box. 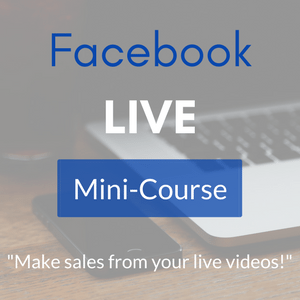 You can totally grow your Facebook audience outside of Facebook … imagine that! Overall, we hope this was helpful and more than anything that you will start applying these strategies TODAY!